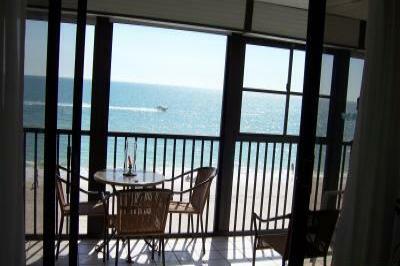 Amazing gulf views from direct Gulf-Front condo. 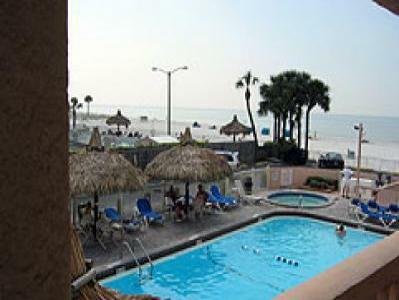 You can't stay closer to the beach than this! 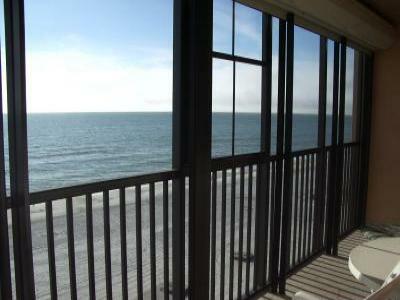 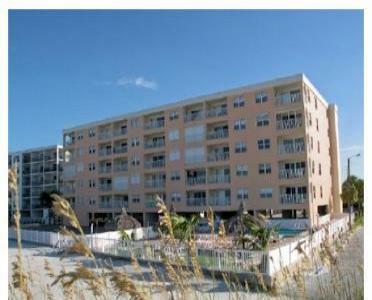 A 2 Br Beachfront Penthouse Condo with a Million $$$ View!